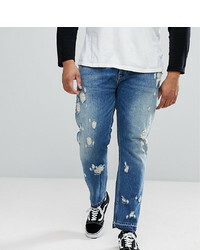 Dondup Distressed Jeans £176 £220 Free UK Shipping! 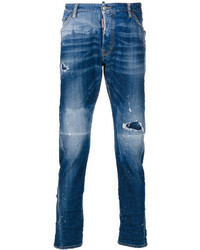 Marcelo Burlon C... 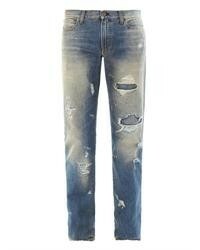 Distressed Biker Jeans £314 £448 Free UK Shipping! 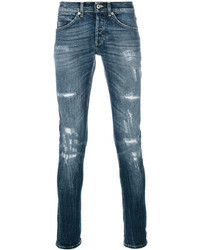 G Star G Star 3301 Tapered Jeans Dark Aged Restored Distressed 86 £73 £149 Free UK Shipping! 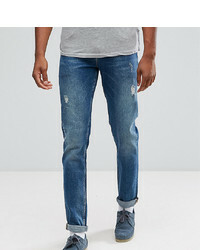 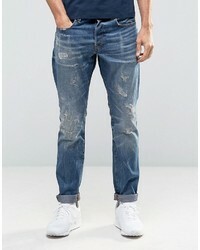 Calvin Klein Jeans Tapered Rip And Repair Jeans £92 Free UK Shipping! 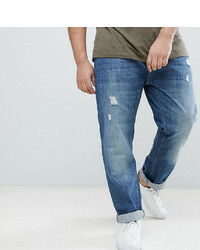 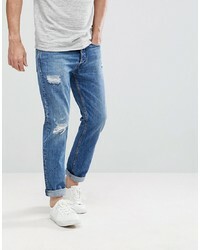 Esprit Slim Jeans In Stone Wash With Rips £29 Free UK Shipping! 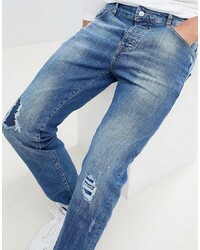 BadRhino Big Tapered Fit Jeans In Rip Repair £35 Free UK Shipping! 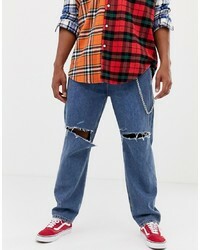 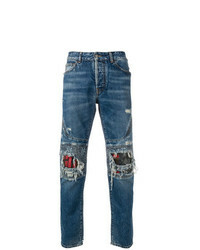 DSQUARED2 Distressed Kenny Twist Jeans £331 £440 Free UK Shipping! 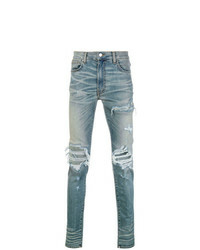 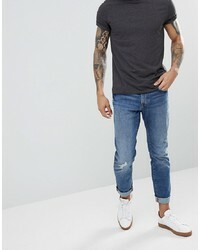 Amiri Distressed Skinny Jeans £1,077 Free UK Shipping!